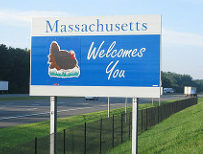 Massachusetts: here we come! We are excited to officially announce the launch of Fuse MA, in partnership with The Education Cooperative (TEC). We are currently recruiting Fuse Partner Districts and Fuse Fellows in the Bay State, with an eye toward kicking off our work on the ground in mid-January. This new program will leverage internal talent and grow capacity for sustained, scalable blended and personalized learning (BL & PL) across partnering districts. With direct experience and a track record of success launching a similar effort across the state of Rhode Island through Fuse RI, we are uniquely positioned to provide the services requested to achieve success across TEC districts. TEC is an educational collaborative that “develops and coordinates educational and organizational programs to meet the needs of its member communities and their students in a way that complements and strengthens their school programs and expands opportunities for their students, educators and communities.” TEC will act as an intermediary for us in communicating and planning with Massachusetts district leaders and educators. In mid-November, we welcomed Meg Smallidge to the Highlander Institute team to manage the new Fuse MA project. 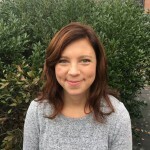 Prior to joining the Institute, Megan taught Special Education and ELA, created educational resources at WGBH Educational Foundation, and worked to leverage technology to enhance communication and curriculum for Newton Public Schools. 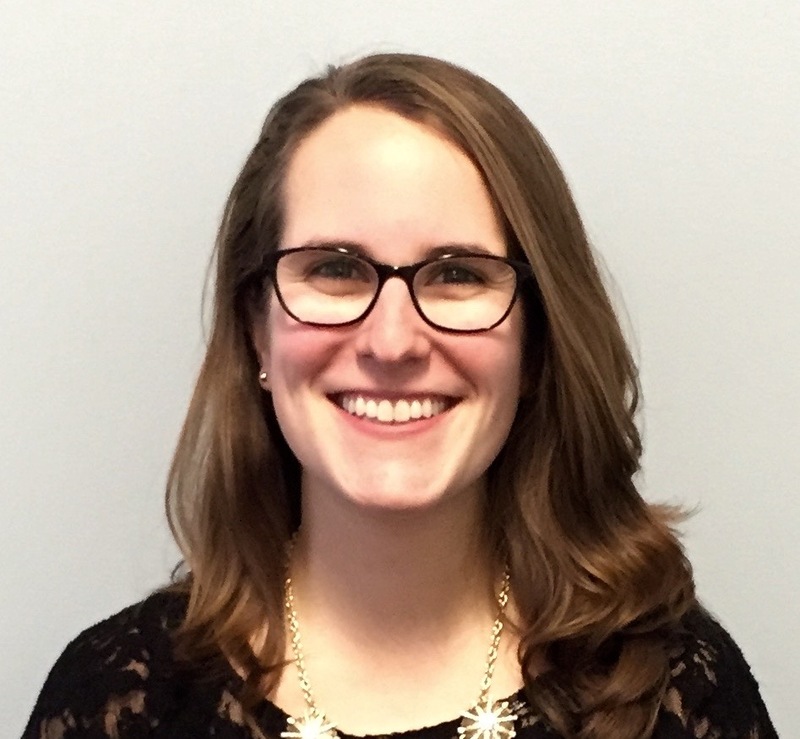 Most recently, Megan directed the MassNET Program for LearnLaunch Institute, providing support for Boston Public School teachers in the design and implementation of blended and personalized learning strategies. Meg is thrilled to be joining the Highlander team and looking forward to collaborating with TEC, their districts and teachers. Fuse MA Fellow recruitment is well underway, with all K-12 educators in TEC’s member districts eligible to apply. The TEC member districts are: Canton, Dedham, Dover, Dover-Sherborn, Framingham, Holliston, Hopkinton, Medfield, Millis, Natick, Needham, Norwood, Sherborn, Walpole, Wayland, and Westwood. Fuse Fellowships focus on sharing the best practices of blended and personalized learning. Many times, the best ideas and strategies get stuck in one classroom, building, or district. At the heart of Fuse is a cohort model of likeminded educators who are committed to cross-collaboration and breaking down silos. Fellows are enthusiastic about the power of personalized learning, driven by research and best practice, passionate about supporting people, and demonstrate outside-of-the-box thinking. The deadline to apply for this opportunity is Friday, December 15. If you are interested in applying, or know a Massachusetts educator who would be a good fit for the Fellowship, please click here for more information.